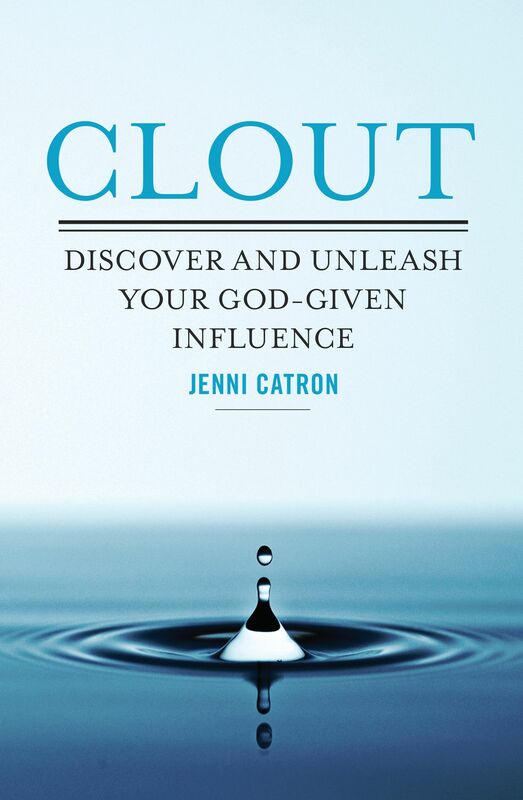 I’m so excited to announce Heather Snider as the winner of Clout: Discover and Unleash Your God-Given Influence by Jenni Catron! Congratulations Heather!!! Email your mailing address and contact info to mytotallyother@gmail.com and I’ll get your book out to you ASAP! If I don’t hear from Heather, a team member will choose another winner. I wish I had a free book for each of you! This is a book you’ll definitely want in your arsenal. I love to read, and I love to learn. But, this book has “it”. It’s one of those books that really, truly make a difference in you and the world around you. 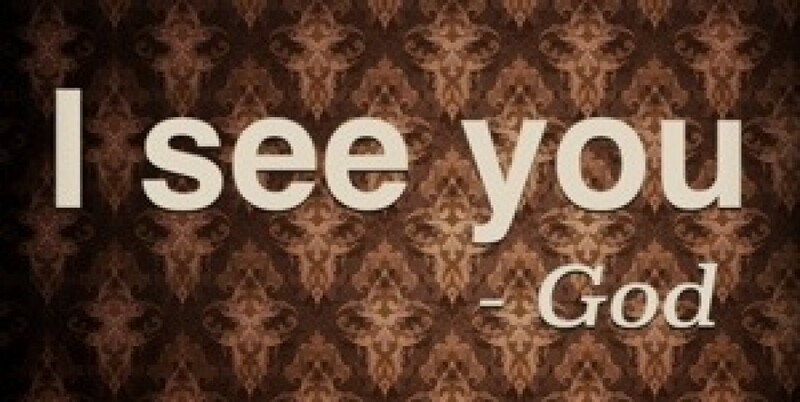 Your clout is your God-given power and influence. You are uniquely made by God. When we discover and unleash our God-given influence – our clout – we position ourselves to lead with passion and purpose that DEFY our personal limitations. Defies it. Goes beyond. Soars way past anything we could ever imagine in our finite minds! Whew! That’s exciting! Jenni’s leadership is outstanding. She is the Executive Director at Cross Point Church in Nashville, Tennessee where she leads the staff and ministries of 5 churches that has grown exponentially under her leadership. Her writing is full of heart and shows her desire to help us all grow exponentially! I was deeply encouraged. My book is covered in highlights.